DRYPro Autumn Photo Contest Winner!!! Congratulations to Hilary Chevaux and her daughter, the winner of our Autumn Photo Contest! 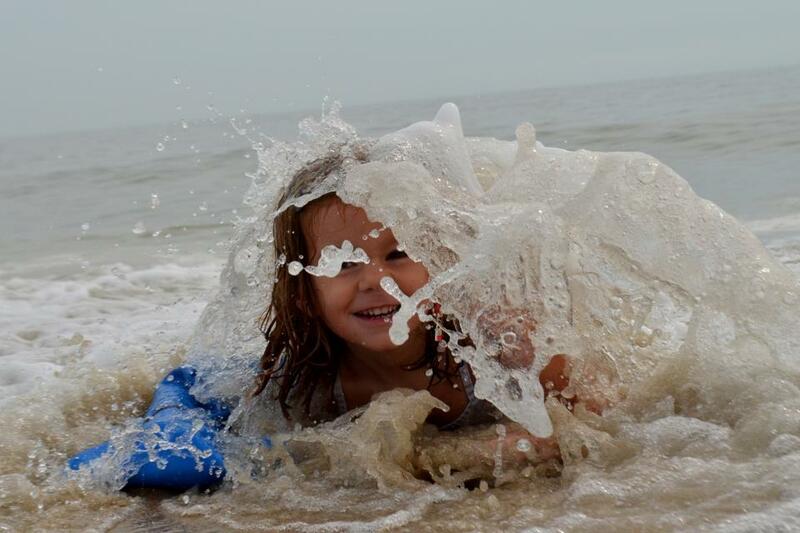 Their beach vacation was saved with our DRYPro cast cover and this picture shows all the fun she was able to have in the water! If you are in need of any waterproof body protection click here!